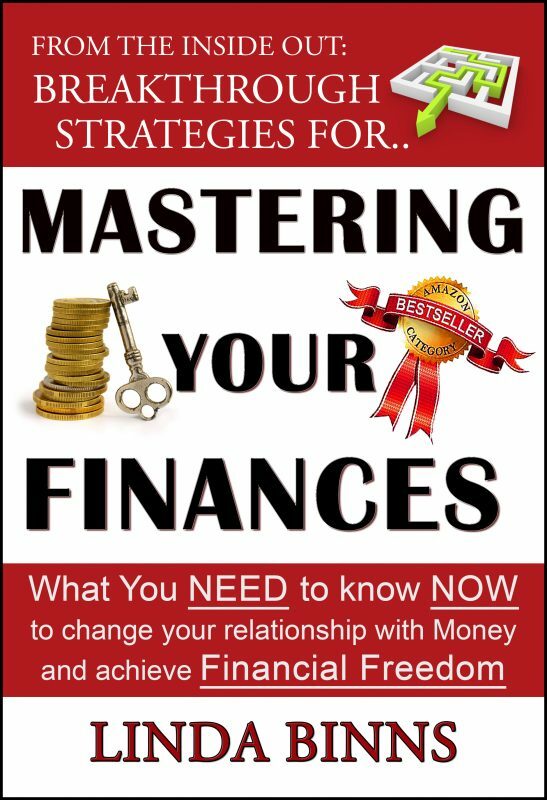 This book will help you break through your barriers to financial success and finally learn how to achieve the financial freedom you desire. You’ll learn how to break old financial patterns, eliminate unhealthy beliefs about money, finally make the money you deserve and manage your money in the most effective way. Linda Binns was born in Singapore to British parents, grew up in the United Kingdom and has lived in the United States since 1994. She has been helping people transform their lives and businesses by changing their energy since 1997. As an introvert, a highly sensitive person and a recovering perfectionist, she struggled for many years with the belief of "not being good enough." She soon learned the importance of understanding and managing energy - learning that you can change anything about yourself and your life if you focus on your energy and make the change from the inside out. Linda is dedicated to helping people go from stuck to unstoppable by changing their energy. She helps people have breakthroughs in all areas of their life and specializes in working with introverts and highly sensitive professionals and business owners.